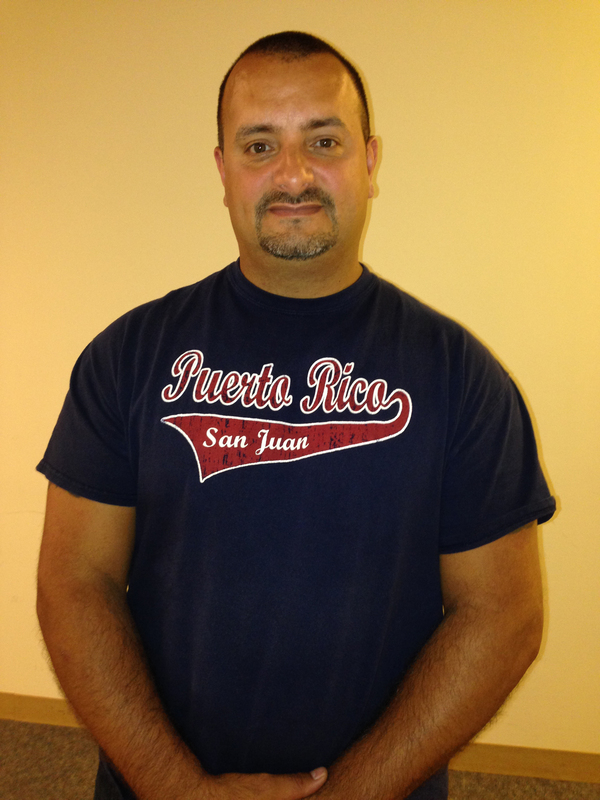 Be sure to say hello and welcome Luis to our union if you see him out and about in the Pittsburgh office! This entry was posted in Committee Updates, Membership Updates, New Member by mrelihan. Bookmark the permalink.